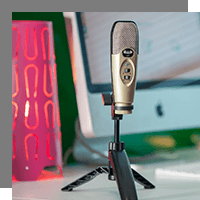 A skilled broadcast journalist, PR practitioner, author, speaker, expert digital marketer and Google trainer, I take a 360-degree view of communications. I have had the privilege of working with Governments, international political organisations, national health services, police forces and media companies on digital transformation. Joanne has an impressive background in the industry and works across the world. Joanne is a life-long learner with 11 academic and professional qualifications. She also holds a Masters’ Degree in Digital Marketing. This qualification complements her other academic qualifications in Social Media Communications, Journalism, Public Relations, Business Management and Mentoring and Managing People. 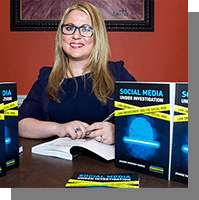 Joanne is a published author and her first title looks at use of social media by law enforcement agencies. She is currently writing her second book on digital communications for public sector and Government agencies. 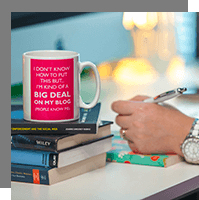 Her writing has been featured on Social Media Examiner, the world's largest social media website. One of her blog posts on video tools went viral with over 9,000 shares and was in the top 10 most viral posts on the website in 2016. 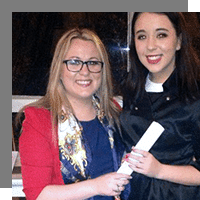 Her own blog won silver in Ireland’s national blog awards two years in a row, 2016 and 2017. Search Engine Journal named digitaltraining.ie one of Ireland’s best marketing blogs in 2015. Joanne is also a highly-sought after speaker. 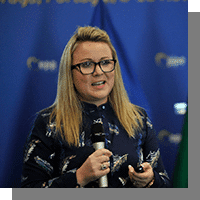 She has spoken at Twitter headquarters in San Francisco at the global Digital Citizenship Summit, at the EU Parliament in Brussels, Social Media Summit Ireland, Digital Retail Conference UK and Social Day UK. She was keynote speaker at SMILE (social media, the Internet and law enforcement) in Phoenix, Arizona in 2016. 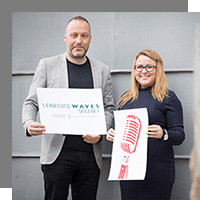 Joanne is a social media trainer for Learning Waves, representing the commercial radio sector in Ireland and trains press advisors in the EU Parliament. 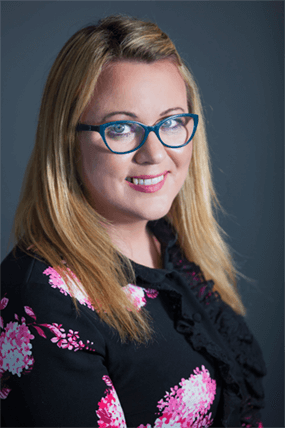 She has also written a masterclass on Influencer Marketing for the Public Relations Institute of Ireland (PRII), the professional body that represents PR professionals in Ireland. Joanne is a full member (MPRII). Joanne is a Google Partner and delivers Google’s Mobile Masterclass to their major brands across Europe. She consistently gets top results from her clients. Joanne hosts a weekly podcast called JSB Talks Digital which is available on Spotify and iTunes. In 2017 the podcast had 10,000 downloads.